Gilbert Gruet must have sounded a little crazy when he decided to put down roots in New Mexico with the goal of making excellent méthode champenoise sparkling wines like those he crafted in Champagne. Now, 30 years since the Gruet family first planted an experimental vineyard near the town of Truth or Consequences, Gruet has become a classic that places well above its peers both in terms of quality and value for sparkling wines. Gilbert Gruet started making Champagne in 1952 in his hometown of Bethon, France. It was during a family trip to the southwestern United States that the Gruet family met a group of European winemakers who had successfully planted vineyards in New Mexico. The following year, Gilbert's children, Laurent and Nathalie, moved to New Mexico to start a new journey for this Champagne family. 1987 was the first vintage, and after aging the wines en tirage for the required two years, Gruet put New Mexico on the wine map with its first release in 1989. 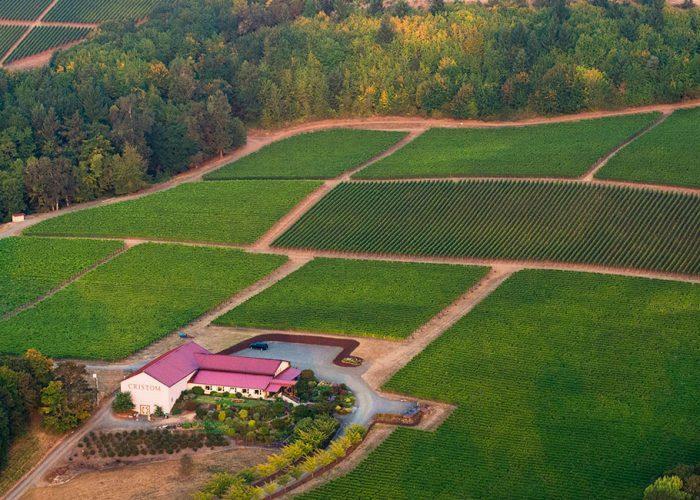 The Gruet vineyards reach 4300 feet in elevation, making them some of the highest in the United States. While daytime temperatures are quite warm, night can bring drops of up to 30 degrees, cooling down the grapes and slowing maturation. Gruet grows in sand and loam soils in an area that lacks humidity. This decreases disease pressure, allowing grapes to be grown without the use of pesticides.